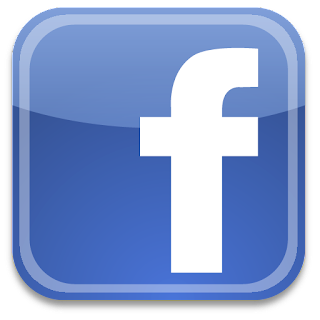 All through Egyptian history there is evidence and remains of high quality glass products. 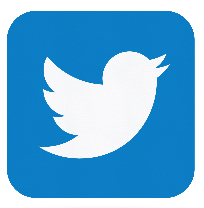 Though probably not the inventors of man-made glass, they taught themselves how to produce this substance for their own personal use. Prior to glass blowing techniques, glass was a rarity, and thus it was scarce and highly valued. Angels are a known for being a holy entity, divine and pure,much like the glass used to create these wonderful ornaments! 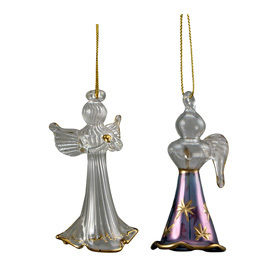 Made from Pyrex Glass, these angel ornaments truly bring the holiday spirit alive! 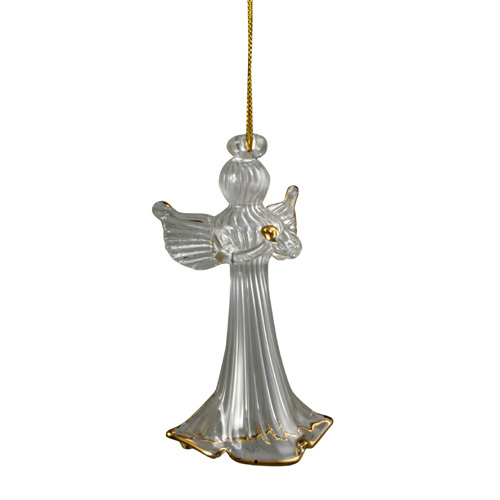 These hand blown glass angels are the perfect way to celebrate the holidays in a unique and beautiful manner as well as make a great gift for environmentally conscious family and friends. Handmade and Imported from Egypt.